The Arctic Fox Centre is a non-profit research and exhibition center, focusing on the arctic fox (Vulpes lagopus) – the only native terrestrial mammal in Iceland. The Arctic Fox Centre was established on September 15th 2007 in Sudavik Westfjords. 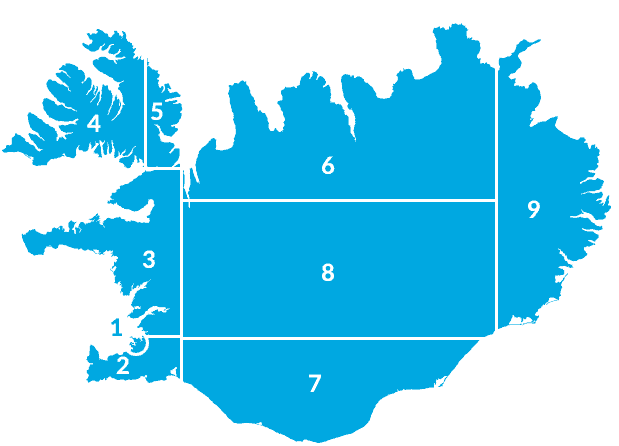 Founders were 42, mostly local people, tourist operators and municipalities in the Westfjords. All of which share their interest in the arctic foxes and believe in increasing ecotourism in Iceland. The idea of the Arctic Fox Centre comes from prof. Pall Hersteinsson, University of Iceland and he serves as a quality witness for the center. The long term aim is to collect all available knowledge and material relevant to the arctic fox in past and presence. About biology and history of the arctic foxes as a species. About the war that has been waged between the man and the arctic fox, since the early settlement of humans in Iceland (1100 years). About the status and specialities of the Arctic Foxes in Iceland and other regions of its distributional range. About fox hunting as the oldest paid operation in Iceland, methods and materials, stories and descriptions. About fox farming activities and it´s consequences for the wild population throughout the decades. Participate in and promote research programs on Icelandic arctic fox populations, in collaboration with academic and research centers. 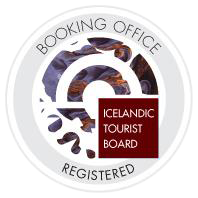 Participate in developing sustainable wildlife torism in Iceland, in collaboration with the authorities and other interested parties. Stimulate development and manufacturing on handicraft and souvenirs, specialized for The Arctic Fox Center.